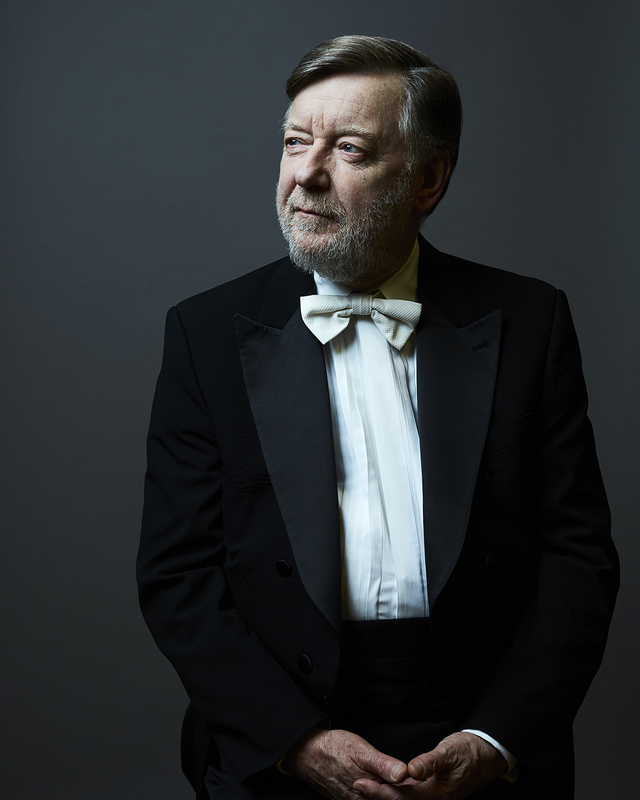 In 2019, Grammy-nominated Sir Andrew Davis returns to Melbourne as Chief Conductor of the MSO for his sixth and final year. The charismatic Sir Andrew will continue the Mahler Cycle in 2019, and lead the orchestra through enchanting works including Humperdinck’s Hänsel und Gretel and his 2018 Grammy Awards® nominated orchestration of Messiah. 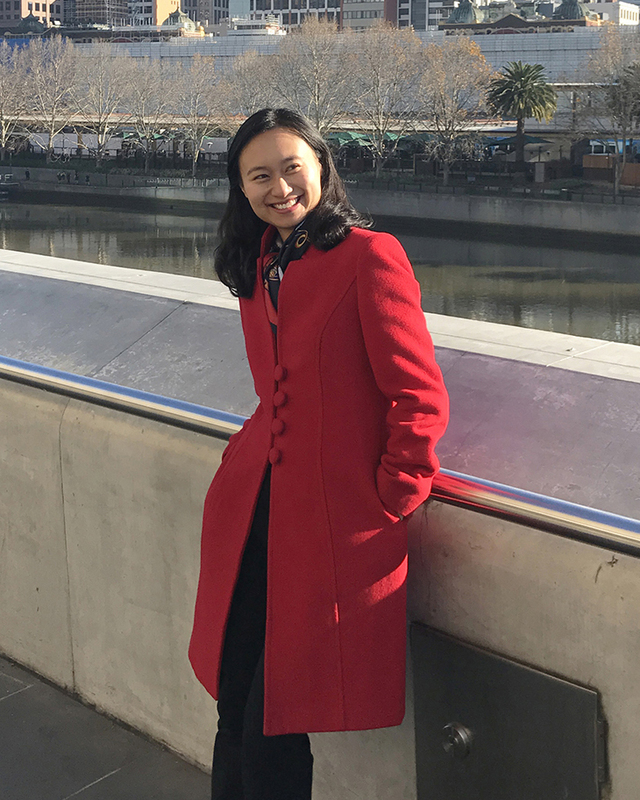 Tianyi Lu is making a name for herself across the continents as Assistant Conductor of the Melbourne Symphony Orchestra, a Dudamel Fellow with the Los Angeles Philharmonic Orchestra and Principal Conductor of the St. Woolos Sinfonia in the UK. This international outset of her career includes collaborations with the Los Angeles Philharmonic, just recently including a programme with Dvořáks Symphony No.9, and also with the Hallé Orchestra, Dallas Opera Orchestra, Welsh National Youth Opera, Royal Welsh College of Music Symphony Orchestra, Bristol Metropolitan Orchestra and the Auckland Philharmonia Orchestra Summer School. 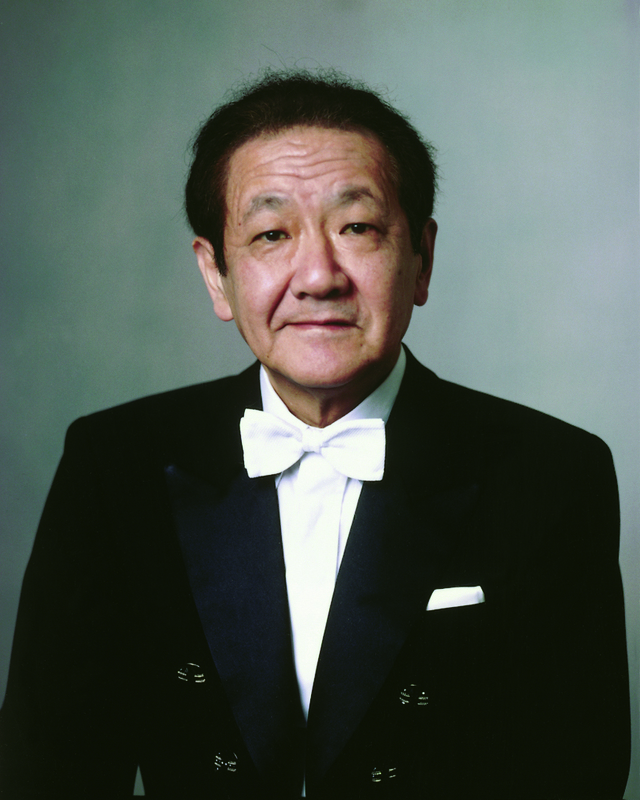 As the MSO’s longest serving conductor, Maestro Iwaki’s time in the role lasted for more than 20 years. 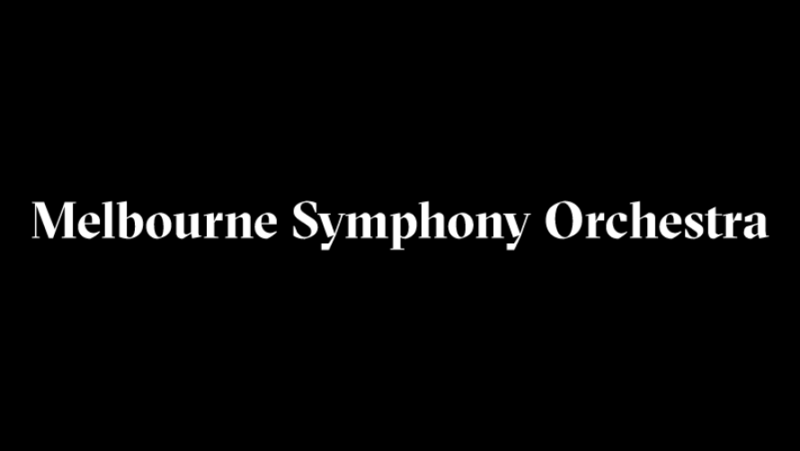 He began his post as Chief Conductor in 1974, and in 1990 was appointed as the MSO’s first Conductor Laureate, honouring his contribution to the Orchestra’s development and international touring. His dedication and on stage energy earned him many accolades including the renaming of the ABC Southbank studio to the Iwaki Auditorium in 1995. In 1996, to commend his contribution to Australia-Japan relations, he was promoted to an Honorary Officer of the Order of Australia, an office he held until his death in 2006. Maestro Tan’s connection with the MSO began in 2013 with a performance of Martial Arts Trilogy, and he has been closely associated with the MSO’s annual Chinese New Year concert since then. The appointment to Artistic Ambassador acknowledges the connection between Maestro Tan and the MSO, and celebrates his extraordinary contribution to classical music. Seamlessly weaving together Eastern and Western classical traditions, Tan Dun has again and again been proven as one of the truly compelling musical forces of this era. 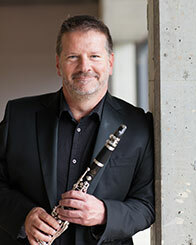 Clarinettist Paul Dean is regarded as one of Australia’s foremost musicians in his multiple capacities as soloist, recitalist, chamber musician, composer and artistic director. Paul will be composing a violin concerto, a clarinet concerto, and a chamber work for our 2019 season. He currently holds the position of Head of Winds at Queensland Conservatorium, Griffith University. Paul was the Artistic Director of the Australian National Academy of Music (ANAM) from 2010–2015 and is a Principal Clarinet with the Australian World Orchestra. Mark Holdsworth is an Australian composer based in Western Australia. 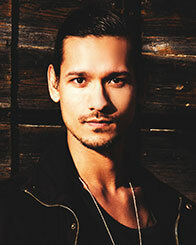 Holdsworth’s music is characterised by a keen sense of drama and narrative. His compositions include a substantial catalogue of orchestral works as well as numerous works for chamber ensemble and solo instrument. 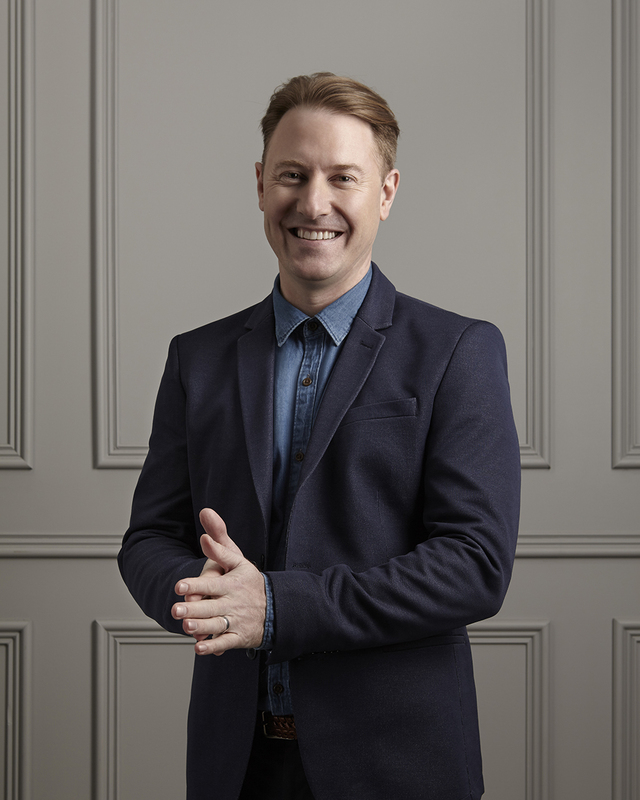 He has been commissioned and performed by Australia’s most feted ensembles including: the Melbourne Symphony Orchestra, Tasmanian Symphony Orchestra, West Australian Symphony Orchestra, Australian Youth Orchestra, Australian String Quartet, and Arcadia Winds. 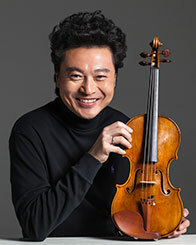 In-demand concert violinist Siqing Lu burst into the international music stage when he became the first Asian violinist to capture the prestigious Paganini International Violin Competition in Italy in 1987. Recognised as one of the most outstanding Chinese violinists, Siqing has performed in some of the world’s most prestigious concert halls, and in more than forty countries and territories worldwide. 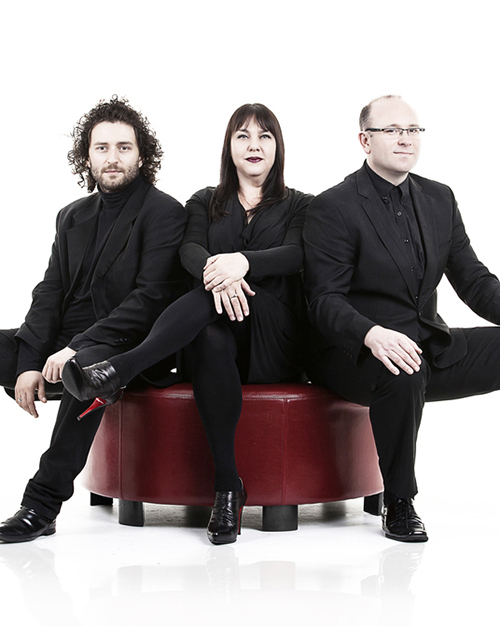 Melbourne ensemble PLEXUS brings together the talents of three of Melbourne’s most vibrant and versatile musicians, including MSO Associate Principal Second Violin, Monica Curro (violin), MSO Associate Principal Clarinet, Philip Arkinstall (clarinet), and Stefan Cassomenos (piano). Collaborating with the MSO in 2019, the name PLEXUS reflects the ensemble’s devotion to supporting and engaging an ever-growing network of exceptional artists across a variety of disciplines.